FOAMed Italy: time to rise up! Next year SMACC, the Conference of the Conferences, will come in Europe. Italian Emergency Medicine and Critical Care bloggers rise up! There is the chance to submit your topics, idea, talks and whatever you have in mind for evaluation by organising committee. 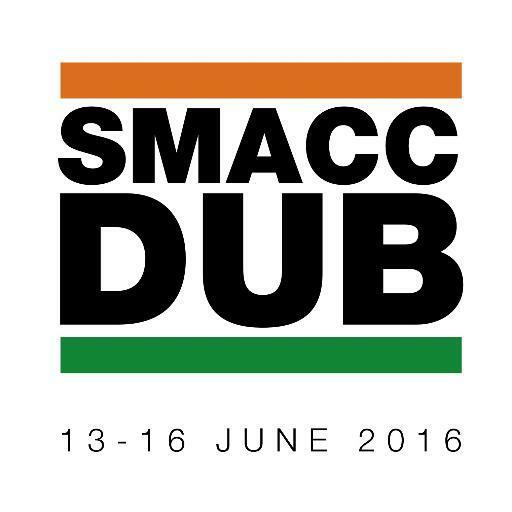 Fill the form at smaccDUB Speaker Suggestions and get the chance to participate as speaker to one of the most exciting event of the year. The SMACC Organising Committee are currently crafting plans for the next SMACC event. It will be in Dublin from Monday June 13th to Thursday 16th June 2016. We get plenty of suggestions about who should join the SMACC faculty as speakers and workshop instructors and have created this form to make the process easier. We can’t make every wish a reality, but we will do our damnedest to make smaccDUB the event of 2016 for anyone in critical care who wants to learn, to meet and be inspired.